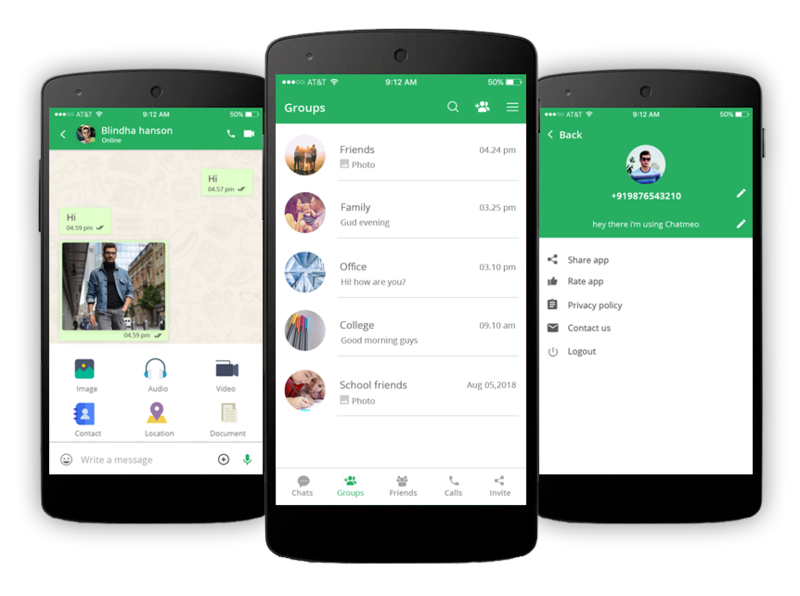 WhatsApp Clone script for your Instant Messaging, One-to-One Chat, file transfer, voice calling & video calling and firebase Integrated. Chatmeo enhanced with material design and rich features. Attract your users with awesome design. Chatmeo comes with friendly environment and easy to customize. powered by android studio. Private chat, group chat, voice message, push notification, online status, last seen status, emoji, admob and etc., Chatmeo diamond pack integrated with voice and video call features. Integrated voice/video call with sinch. Share Image, Audio, Video, Document, Contact and location details with your friends. Buy2Rental is the best Airbnb clone script, it helps to create your own vacation rental website. 100% customizable script to start your own Sharing Economy platform in the Vacation rental, Boat rental, car rental, bike rental, pet sitter, office space rental and more like Airbnb. Service Marketplace Script is a Multi vendor on-demand professional service script developed by using Laraval Framework. This script specially using for customers can recruit local services and obtain quotations immediately. This clone combination of thumbtack, Handy, taskrabbit. Service marketplace script is online marketplace platform and the users can find help from their neighbors for their daily tasks like gardening, caring animals, plumbing, cleaning, laundry, software, etc… this clone has played and provided the mediatory platform between the Professional service providers (labors) and the customers. It is a best place for service professional and job providers regarding service categories such as business, legal matters, and web design, technical supports etc… most of the entrepreneurs are searching for clone script of this website so they can easily initiate a service site with user- friendliness. Thumbtack clone script is playing an important role and made as service provider platform, and customers can recruit local services and obtain quotations immediately. This clone is fast growing one because it has well classifieds and review site that packaged in a sparkling elegance for the services in local. Service marketplace script is online marketplace platform and the users can find help from their neighbors for their daily tasks like gardening, caring animals, plumbing, cleaning etc… this clone has played and provided the mediatory platform between the freelancers (labors) and the customers. It is a best place for service professional and job providers regarding service categories such as business, legal matters, and web design, technical supports etc… most of the entrepreneurs are searching for clone script of this website so they can easily initiate a service site with user- friendliness. 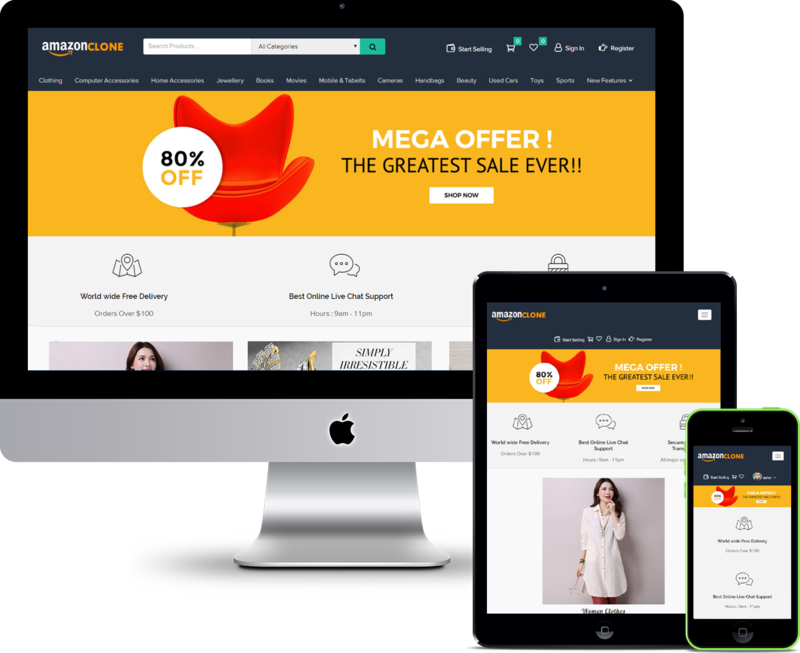 Alibaba Clone Script– Buy2Alibaba theme is a complete solution for multi vendor marketplace website. Turn e-commerce website into online trade marketplace like Alibaba, Indiamart, Tradeindia, eBay, & more. 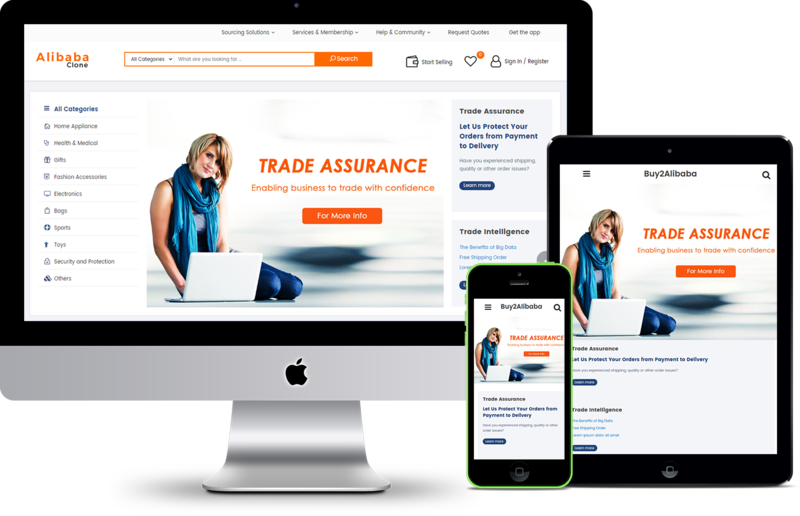 Create your own Online multi vendor b2b marketplace with the help of a Buy2Alibaba wordpress theme. Our theme support multi vendor and frontend product management. Buy2Alibaba – alibaba clone script comes with responsive web design with integrated with woocommerce plugin with catalog mode. There are more reasons to buy our buy2alibaba WordPress theme, multi vendor wordpress theme comes with lot of in-built features like social via logins, payment gateway, multi language and multi currency support. Create your own service provider marketplace like TaskRabbit. Taskerrabbit is best solution for service providers Cleaning service, Laundry Service, Electrician service, Plumbing service, Mechanic service, Tailoring service, Carpenter service, Handyman service, Home security and other services too. Taskerrabbit Script come with high end user friendly admin panel, front-end dashboard, Responsive design & SEO friendly, Online booking and schedule system, and more. Amazon Clone – Buy2Amazon theme is a complete solution for multi vendor marketplace website. Turn e-commerce website into online marketplace like Amazon, Aliexpress, eBay, Themeforest, Envato & more multi vendor marketplace with the help of a Buy2Amazon wordpress theme. Our theme support multi vendor and frontend product management. Buy2Amazon comes with responsive web design with integrated with woocommerce plugin. There are more reasons to buy our buy2etsy wp theme, multi vendor wordpress theme comes with lot of in-built features like social via logins, payment gateway, multi language and multi currency support. Aliexpress clone script is perfect Multi Vendor Marketplace website. As a vendor (or) Seller you may think to start online business, the first thing you have to create BuySell marketplace website. By Using our Aliexpresss clone script, you can create your own marketplace website today, it is a quick and easy to install this script. Etsy Clone – Buy2Etsy theme is a complete solution for multi vendor marketplace website.Build your own online marketplace like Etsy, Amazon, Aliexpress, eBay, Themeforest, Envato & more multi vendor marketplace with the help of a BUY2ETSY wordpress theme. Our theme support multi vendor and frontend product management. 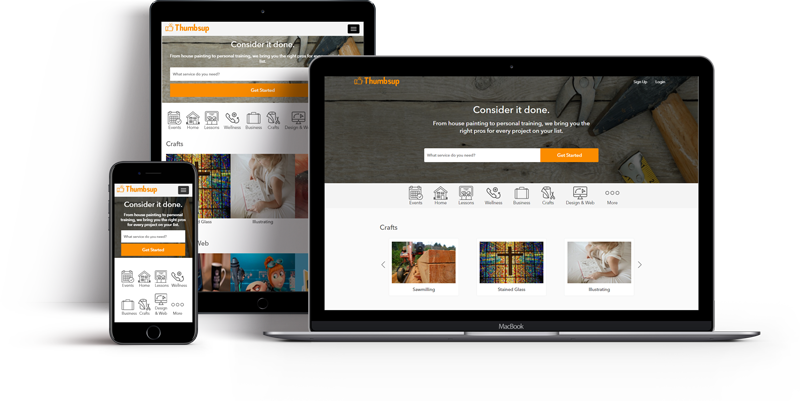 Buy2Etsy comes with responsive web design with integrated with woocommerce plugin. There are more reasons to buy our buy2etsy wp theme, multi vendor wordpress theme comes with lot of in-built features like social via logins, payment gateway, multi language and multi currency support. eBay Clone – Buy2eBay is a perfect solution for multi vendor marketplace website.Build your own online marketplace like eBay, Amazon, Aliexpress, Etsy, Themeforest, Envato & more multi vendor marketplace with the help of a Buy2eBay wordpress theme. Our theme support multi vendor and frontend product management. Buy2eBay comes with responsive web design with integrated with woocommerce plugin. 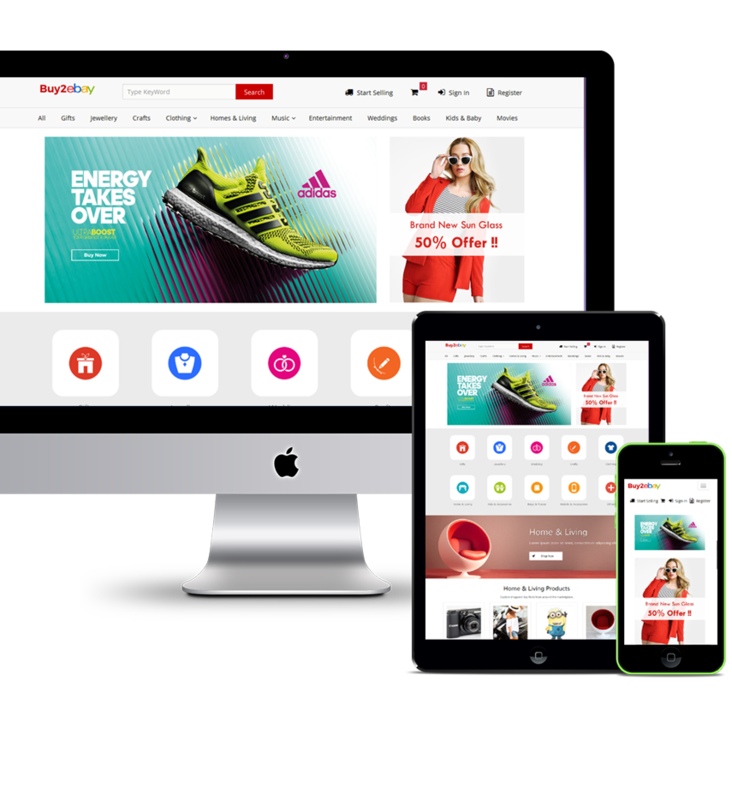 There are more reasons to buy our Buy2eBay wp theme, multi vendor wordpress theme comes with lot of in-built features like social via logins, payment gateway, multi language and multi currency support. DigiMonster Woocommerce ( Themeforest Clone ) is a solution for anyone looking to start their own B2B Digital Marketplace to Buy/sell Digital products themes, plugins, scripts, photos, videos, audios, flash, graphics, ebook, etc.,.